DIRECT FROM LOURDES - Mary & Joseph Glitter Advent Calendar 2 Designs. Mary & Joseph Glitter Advent Calendar 2 Designs. 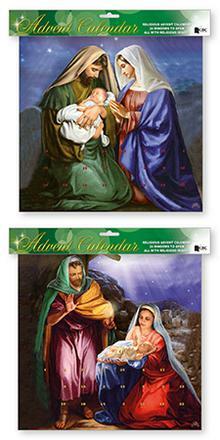 Mary & Joseph advent calendar.